Dana Johnson is the author of the short story collection In the Not Quite Dark, forthcoming from Counterpoint in August 2016. She is also the author of Break Any Woman Down, winner of the Flannery O’Connor Award for Short Fiction, and the novel Elsewhere, California. Both books were nominees for the Hurston/Wright Legacy Award. 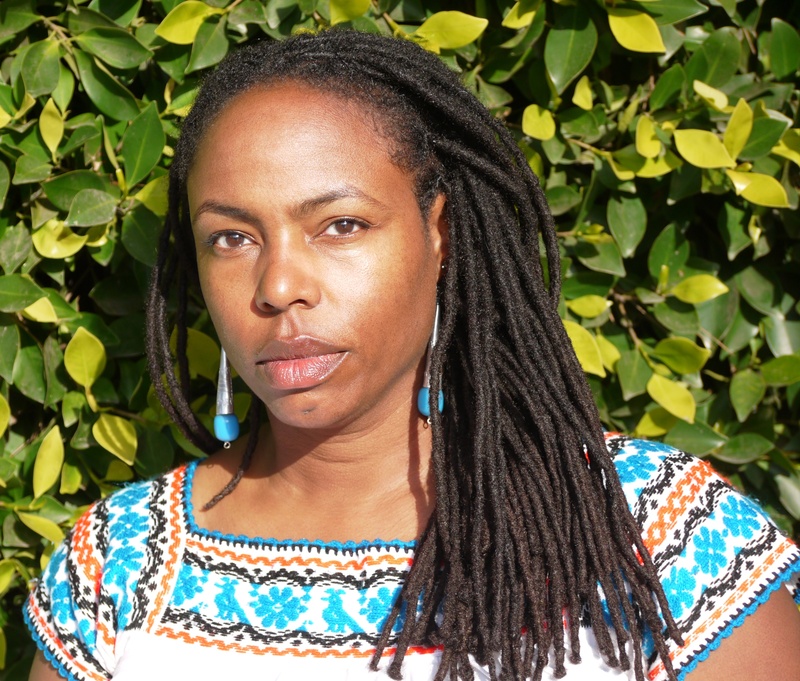 Her work has appeared in The Paris Review, Callaloo, The Iowa Review and Huizache, among others, and anthologized in Watchlist: 32 Stories by Persons of Interest, Shaking the Tree: A Collection of New Fiction and Memoir by Black Women, and California Uncovered: Stories for the 21st Century. Born and raised in and around Los Angeles, she is a professor of English at the University of Southern California.